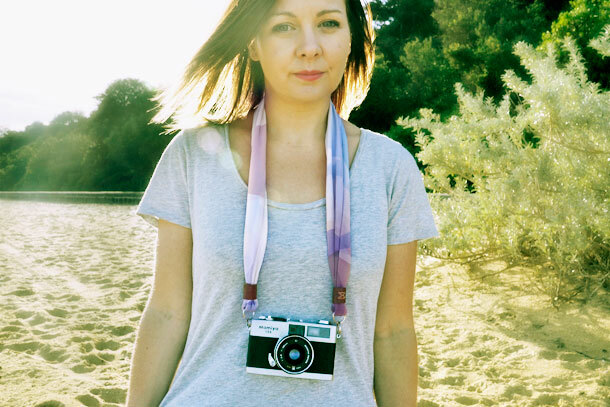 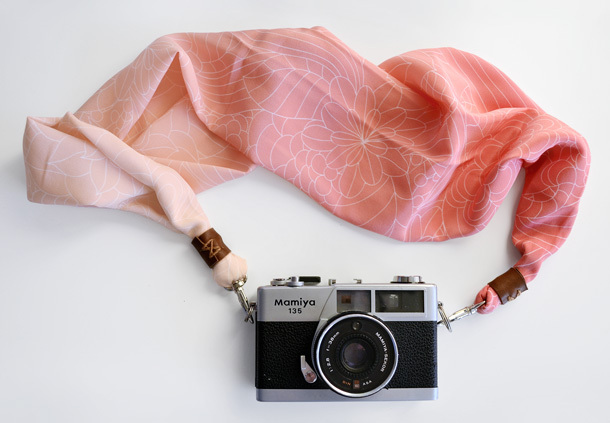 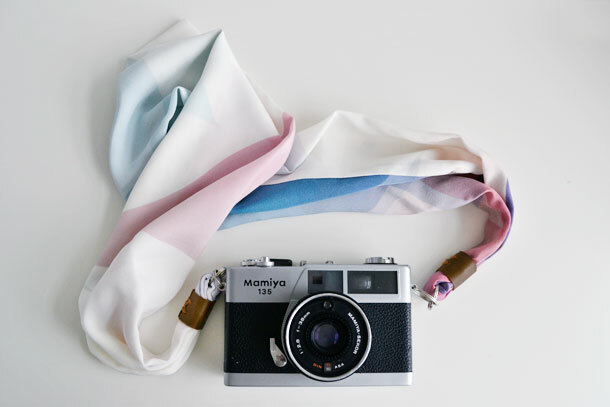 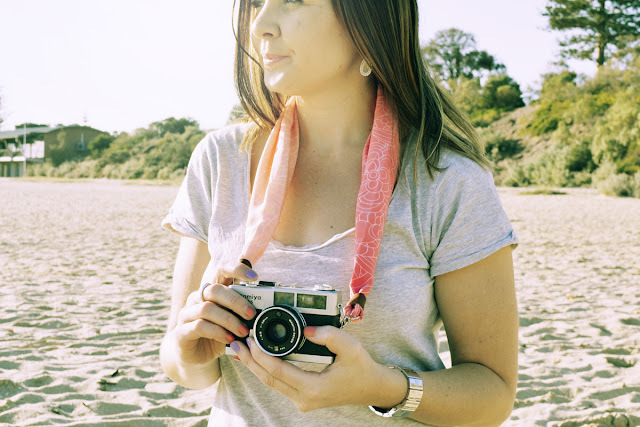 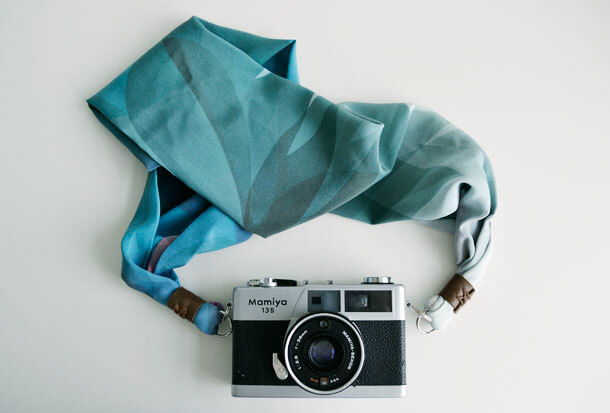 Make your camera pretty with one of these soft silky scarf camera straps which are now back in stock. Style with soft flowing dresses and cute summer neutrals! 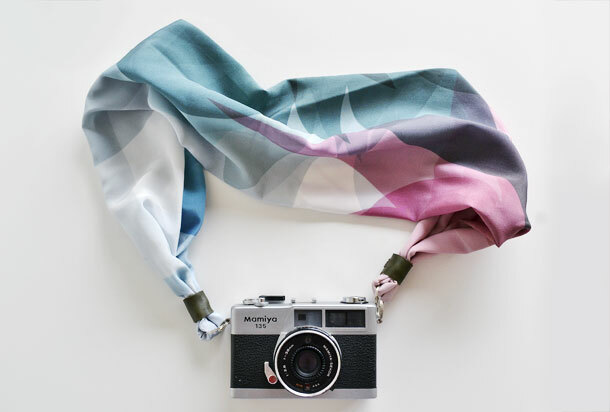 There's 4 various designs available in limited stock so grab yours today!